Musical cuddle Albert made by Lilliputiens, ref 83007. At bedtime Albert becomes a night-time music box. 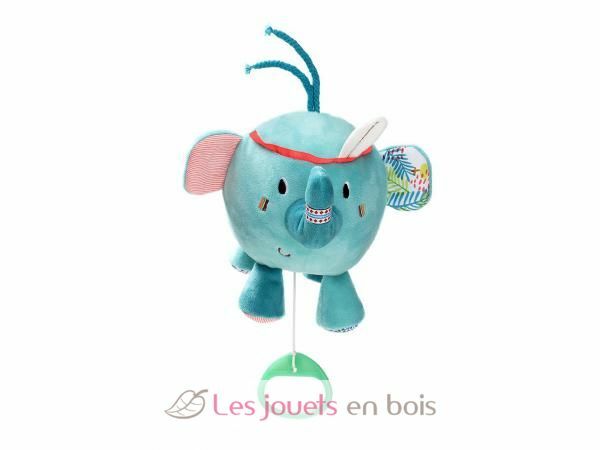 Comforting, cuddly and oh so cute, pull Albert the Elephant's pull-chord and listen to his sweet melody.